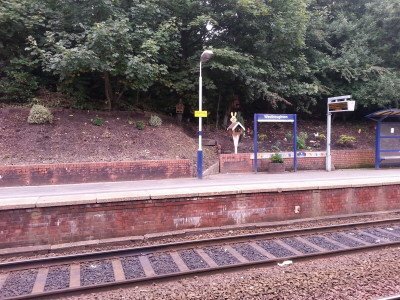 Westhoughton councillor David Wilkinson is campaigning for step-free access at Daisy Hill and Westhoughton railway stations. Transport for Greater Manchester have responded to David’s call for improvements to accessibility. 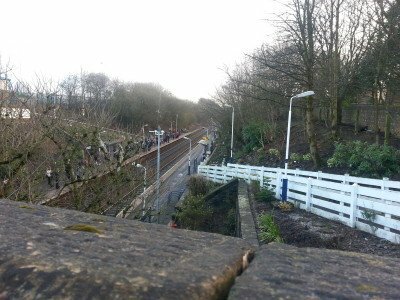 They have revealed that Daisy Hill is now number seven in the list of priorities for the region but the wait for Westhoughton station will be longer because some step-free access is already provided. Currently 42 of the 96 stations within Greater Manchester offer a step free route between the station entrance and its platforms. Train companies provide transport between a station without step-free and the nearest step-free station on the passenger’s desired route. The closest accessible stations are Horwich Parkway, Bolton and Wigan. Northern Rail’s ‘Passenger Assist’ is available on freephone number: 08081 56 16 06. Previous Article Previous Article Labour cover-up: Did Westhoughton taxpayers fund Bolton Council chief’s pay-off?